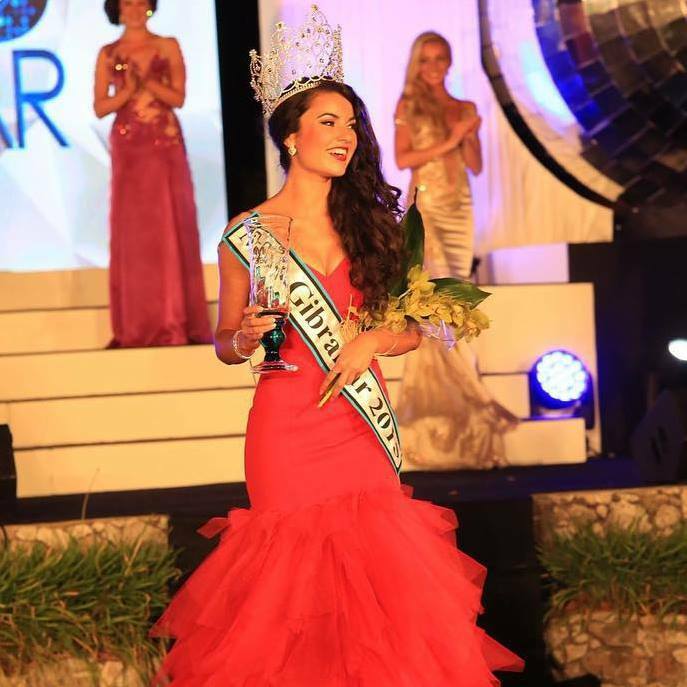 TEA WITH HANNAH BADO | GET TO KNOW MISS GIBRALTAR 2015. Miss Gibraltar 2016 is just around the corner, with the pageant taking place on June 4th. Which means it's almost time for our 2015 winner Hannah Bado to hand over the crown. I decided to catch up with the primary school teacher about what her highlights have been during her time as Miss Gibraltar and what advice she has for this years contestants! Hi Hannah! I can’t believe how quickly the months have gone by since you were crowned miss Gibraltar in 2015. What have been the highlights so far? Although I have definitely enjoyed my entire year of reign, my all time highlight would definitely have to be the Miss World pageant in China. The experience as a whole was unforgettable. It was truly amazing to experience living in a new country for five weeks and learn about different cultures and backgrounds from over one hundred beautiful women. However, forming close bonds with some of the girls there is something which I will always cherish and remember. I have made friends which will last a lifetime and I have created very fond memories of this experience with them which I will always carry very close to my heart. Being from such a small country where everybody knows your business, you probably have to second think everything you put on social media! Has there been any pressure living up to the title? Do you feel like you always have to look your best? With being a Miss Gibraltar there is always a need to try and dress up and look as good as possible especially for public events, as well as maintain a good social image. However, I’ve always considered myself to be like your typical girl next door. I’m not afraid to leave the house without any makeup on or go out wearing my comfy gym clothes. I believe people will always prefer to see the real natural you and how comfortable and confident you feel in your own skin. Definitely, I think it would be exhausting having to make that much effort daily! The Miss Gibraltar 2016 preparations are already in full swing, what advice would you give to the current contestants? & do you have any favourites to win? My advice to the new Miss Gibraltar contestants would be to enjoy every single second of the experience, give it their all and have no regrets. It feels like only yesterday when I was preparing for my pageant and if I could go back and do it all over again, I would. 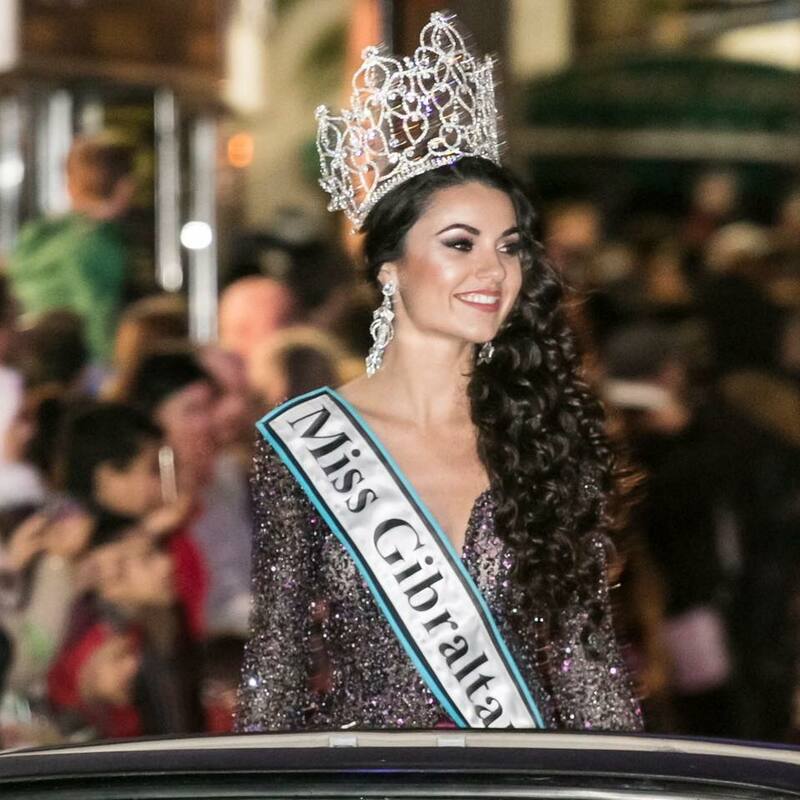 Even though there might only be one Miss Gibraltar, I believe that every girl will gain something from the experience, be it confidence, friendship or irreplaceable memories and that is a precious gift which no one will ever be able to replace. In regards to the competition itself, I do not have any favourites as I think that all the girls are beautiful and encompass a range of unique skills and qualities which will all shine on the night. I wish them all the best of luck for the night and hope that all their dreams will come true! Encouraging words! I think they're all great for stepping up and entering in the first place. It takes a lot of courage! You are obviously a natural beauty, but what are your favourite beauty products currently? My favourite beauty products definitely have to be from Mac. Any makeup from Mac is always a good option for me! Thanks for taking the time to speak to me, I think you've made a wonderful Miss Gibraltar and been a great ambassador for our country. What’s next for you after you hand over the crown in June? Thank you for asking me all these lovely questions; it’s been a pleasure. After I hand over the crown, I want to continue helping the Animals in Need Foundation and other local charities, settle in my teaching career and who knows, hopefully one day I might compete in another pageant!